Tender, loving care for the frail elderly on the Tibetan Plateau, especially those without family or trained caregivers, has been identified as an increasingly crucial need in today’s rapidly changing society. There are virtually no existing agencies that address the physical care and support needs of isolated elders who wish to remain living within their traditional communities. 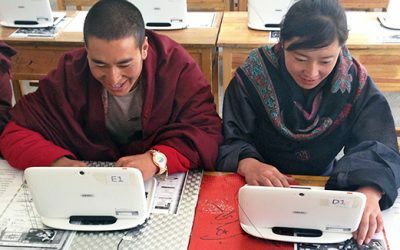 Since 1995 the Qinghai Gesar Foundation has organized a system of trained local volunteers in Golog State, to provide hands on care for older, nomadic and indigenous community members between the ages of 65 and 88. Many of those we serve had no visible shelters or available families. All have been given newly built rooms on land donated by Thubten Chokor Ling Monastery. 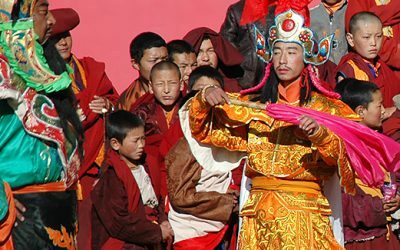 In accordance with local tradition and Tibetan culture, activities of daily living, food, and medicines are provided. 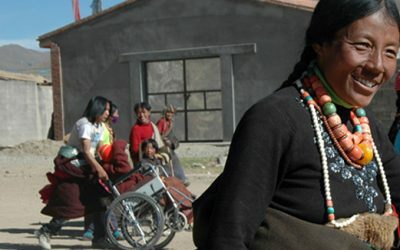 Concerned not only with physical care, we place specific emphasis on the mental health needs of the Tibetan elderly using a uniquely cultural approach to health and well being. 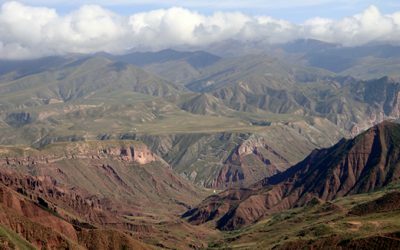 The Qinghai Geysar Foundation provides access to traditional activities that make up the core of local life. In addition, we feed over 200 “well” elderly every day and dispense at no fee traditional Tibetan and allopathic medicines. Finally, we provide needed provisions such as warm clothing and funds for heating and electricity for lighting. 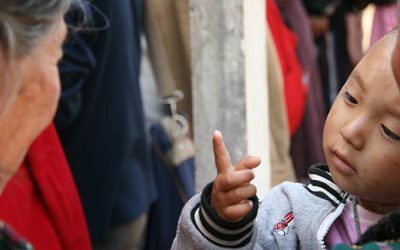 All money comes from individual donations but there is not enough to care for the ever-growing number of people who are in need of immediate assistance. Right now, there are an additional 400 elders waiting for our support so they may safely remain vital, well cared for members of their community. The Blue Valley Foundation was able to donate over $10,000 to help support the ongoing care and medical expenses of local nomadic people who have no readily available access to treatment or medicines. This represents a small portion of the costs for providing medicines to the thousands who rely on the Qinghai Mayul Gesar Foundation. Copyright © 2017 Blue Valley Foundation | All Rights Reserved | The Blue Valley Foundation has no political affiliations. The Blue Valley Foundation is a 501(c)(3) tax-exempt organization; your donations are fully tax-deductible within the extent of the law.